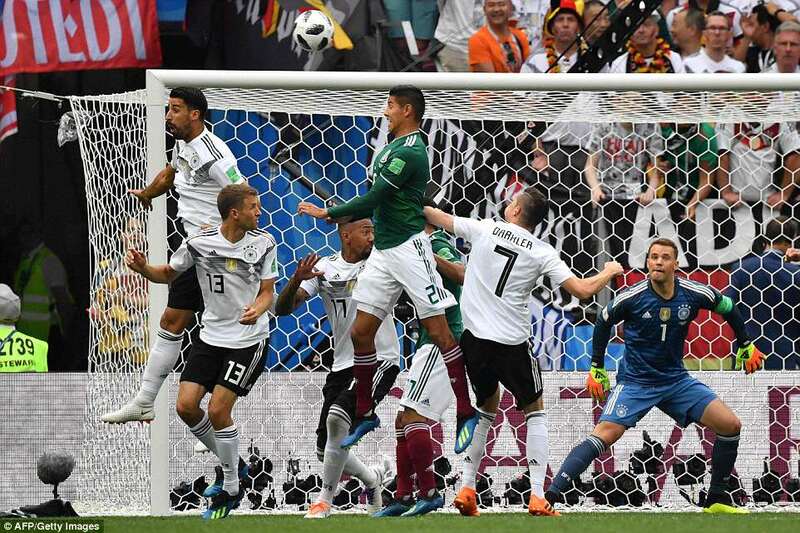 Germany's World Cup defence began with defeat as they were stunned by Mexico in their opening Group F clash opening match at Moscow's Luzhniki Stadium on Sunday. 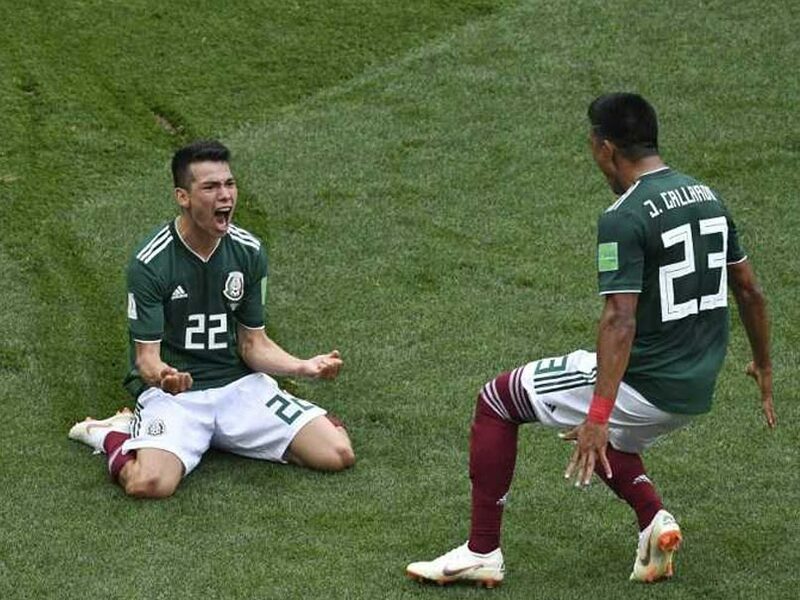 Juan Carlos Osorio's side threatened the World Cup holders on the counter attack throughout and Hirving Lozano opened the scoring following an excellent move on the break in the 35th minute. 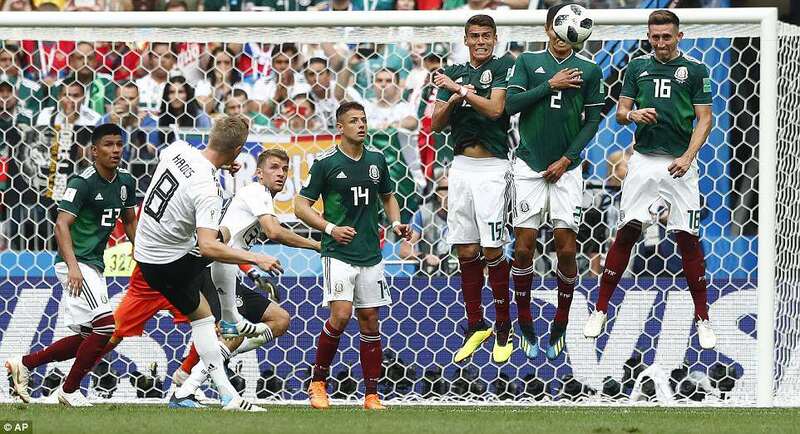 Joachim Low's side pushed for the equaliser but Mexico managed to hold on for a famous victory. 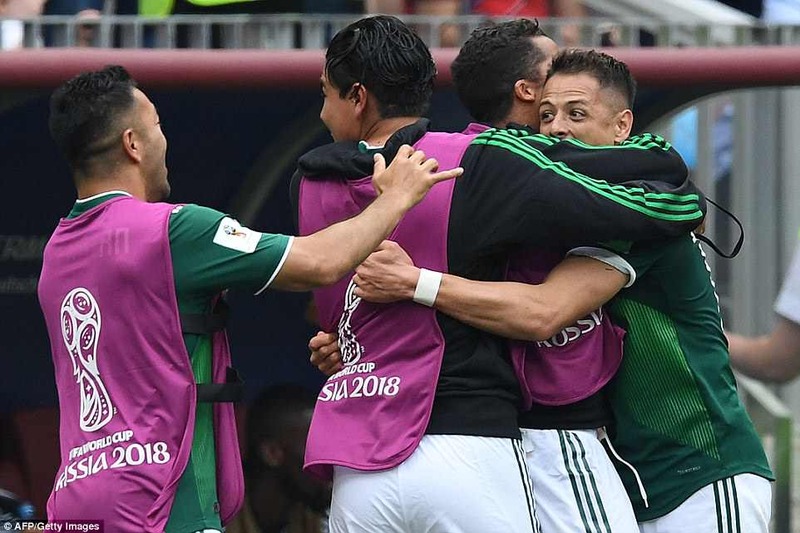 Final score, 1-0 in favour of Mexico.